In addition to learning the identities of the Big Brother 12 cast and house description, we also have an official house tour with Big Brother host Julie Chen. But now we have another video to share — an official house tour by Big Brother host Julie Chen. PS – Did you know that when the houseguests move in you can watch them 24/7 live and uncensored? Yeah, it’s addicting — and free for 3 days! 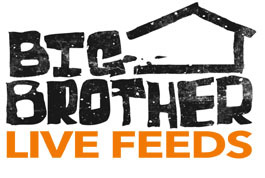 Julie Chen Continues To Tease BB17 On Social Media!